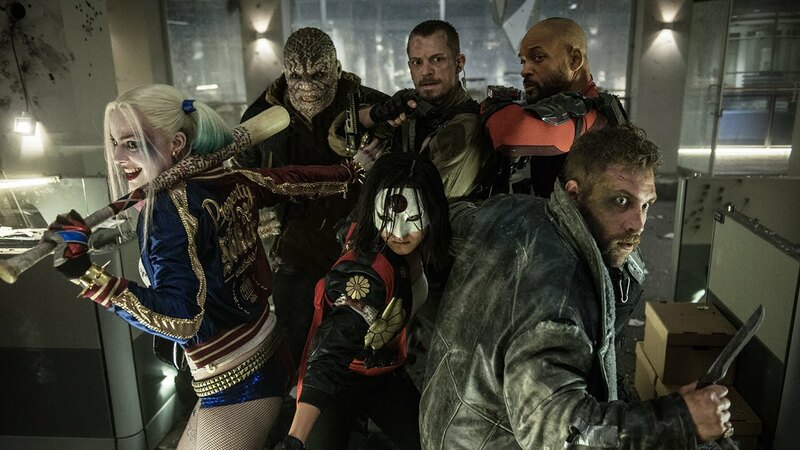 Suicide Squad opened worldwide last year, but early reviews ranged from very negative to negative to mixed at best. The critics were unanimous in castigating choppy edits, poor script and unnecessary gore in the movie. The fear was that Suicide Squad may not even turn a profit for Warner Bros as it needed to make at least $750-800 million to break even. But the movie did manage to recover the cost of production and marketing back in the end. 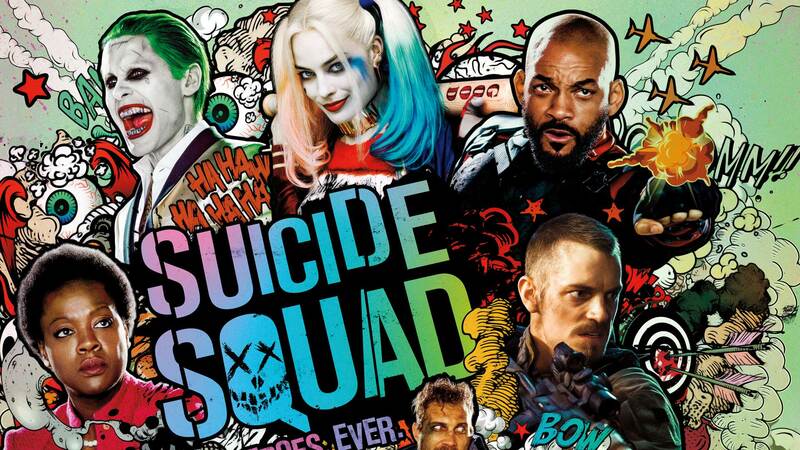 According to the Hollywood Reporter, Suicide Squad still hasn’t got a release in China due to its dark content. China doesn’t have a rating system, it has a censorship board which determines if the film is appropriate for Chinese people or not. Hence, the PG-13 rating doesn’t mean anything in Chinese movie market. This has been a significant blow to DC as Marvel is far ahead in terms of revenues across the board. The movie assembled a whole array of DC characters including Captain Boomerang (Jai Courtney, Divergent & Water Diviner), Deadshot (Will Smith, The Pursuit of Happyness & Seven Pounds), Rick Flagg (Joel Kinnaman, RoboCop & Easy Money) , Harley Quinn (Margot Robbie, The Wolf of Wallstreet), Katana (Karen Fukuhara), Enchantress (Cara Delevingne, Anna Karenina & upcoming Pan), Killer Croc (Adewale Akinnuoye- Agbaje), El Diablo (Jay Hernandez), Slipknot (Adam Beach), Amanda Waller (Viola Davis, Prisoners & The Help) and Joker (Jared Leto, Mr. Nobody & Dallas Buyers Club). The movie is based on DC Comics conceived by John Ostrander, it is about a group of DC super-villains who are hired by Amanda Waller for a highly classified and dangerous government mission. 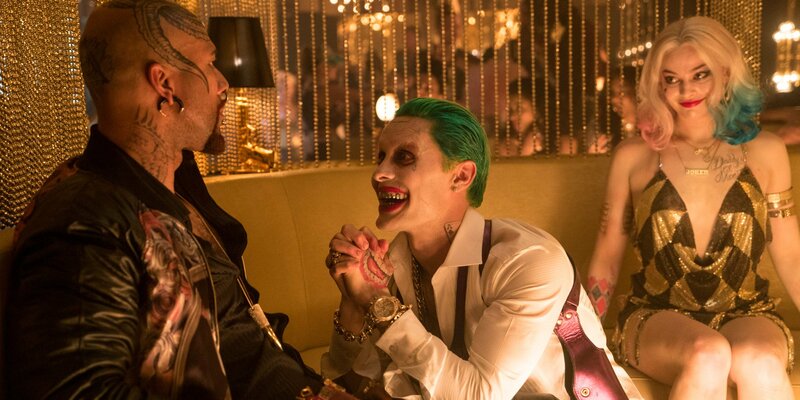 There were multiple adversaries that the Squad has to contend with over the course of the movie including Joker and Enchantress. Well, there was Batman in the movie as well, as most of the members of Taskforce X were taken down because of the Batman heroism, it was only logical to acknowledge that in the movie. 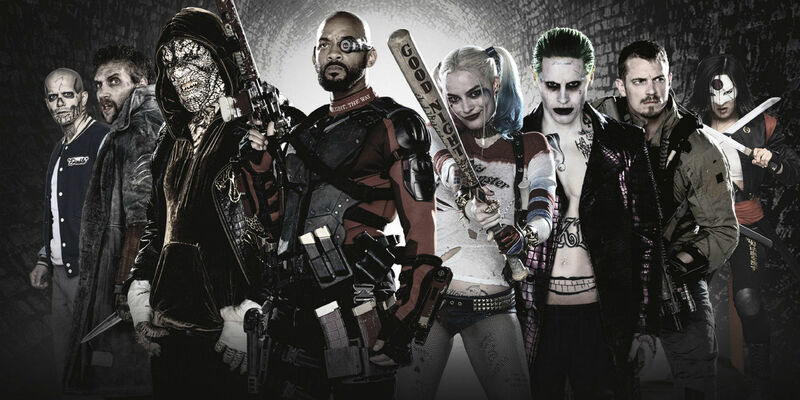 Joker is his prime adversary, Harley Quinn is connected and Deadshot has a long history with the Batman. He is played by Ben Affleck who is shown briefly in flashback scenes of Joker and Harley Quinn. There was one passionate but disgruntled DC fan who moved ahead with suing Warner Bros. and DC Entertainment for false advertising and misleading the audience to make a profit. 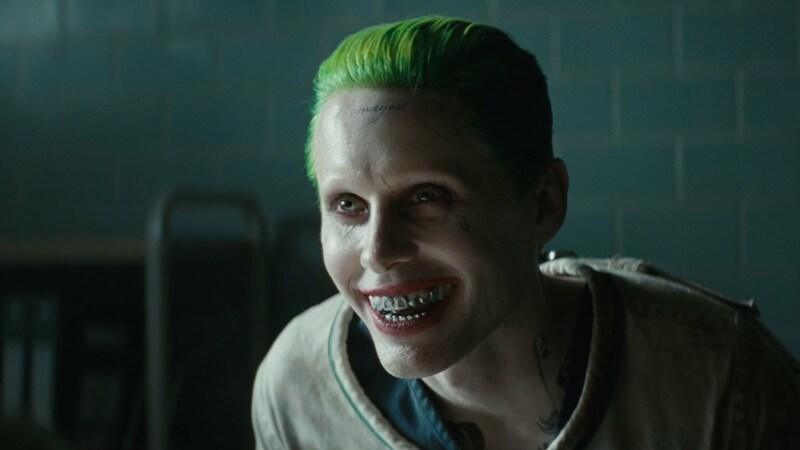 He says that there are multiple scenes from trailers that never made it to the final cut, in fact Jared Leto expressed his concern over editing key Joker scenes. He sought compensation for the cost of movie ticket, travel and emotional damages. 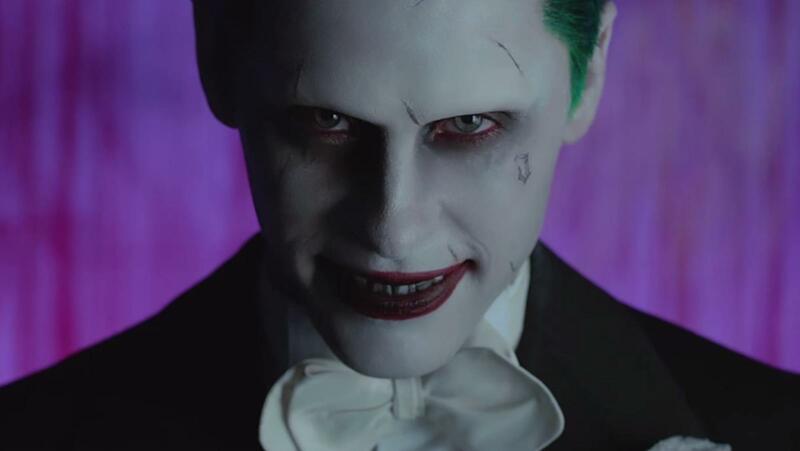 There were doubts about whether Jared Leto will come back for the sequel, till now he was keeping a low profile and didn’t comment on whether he will. There are so much hype and bulls–t about that. I think it’s just fun to talk about. Even when the movie came out, there was so much misrepresentation about what went down, about the method acting crap. 90% of it was not even true, it just takes on a life of its own. It was an incredible experience. Well, the comment doesn’t explicitly say that he is coming back but he is happy to be involved in DCEU. 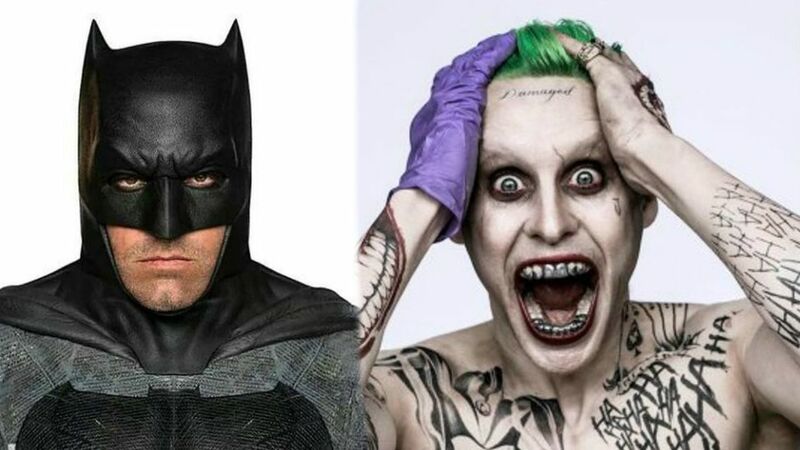 These comments came when Suicide Squad 2 has been fast-tracked and Scorcese has teamed up with Todd Philips for a movie based on Joker origins story. Since Gotham City Sirens movie is almost dead then the next most logical project for Joker is Suicide Squad 2. Hopefully, we will learn more about the sequel in the weeks to come. Till then cheers. Game of Thrones: Why Do The Cave Paintings Seem Familiar?